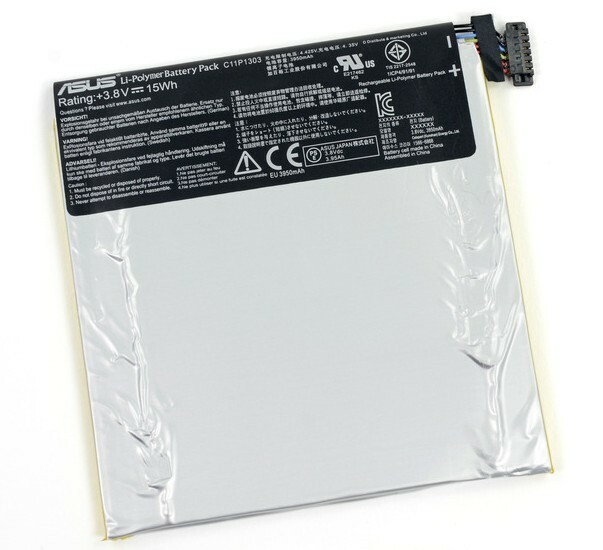 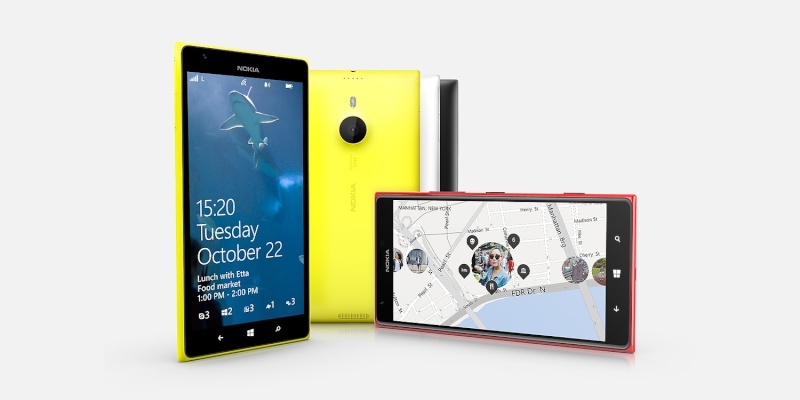 Nokia Lumia 1520 comes with a non-removable battery. 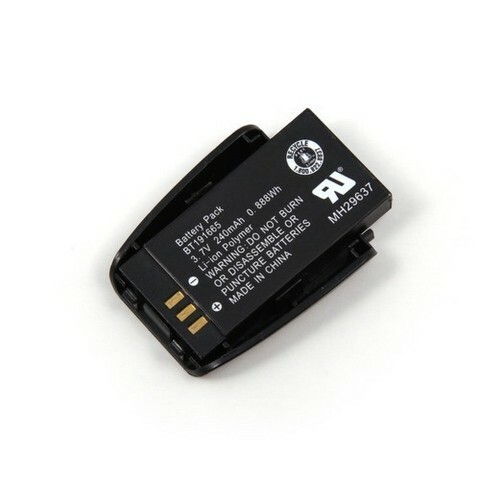 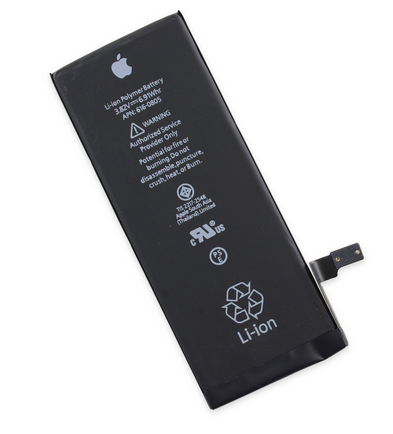 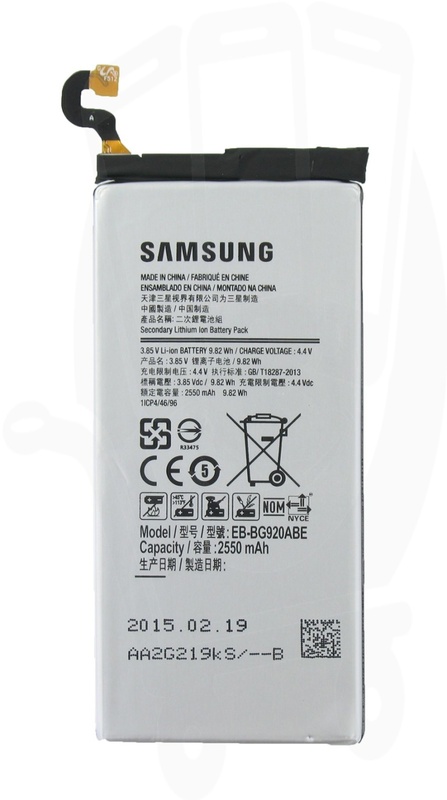 Its battery code is BV-4BW which is rated at 3400mAh. 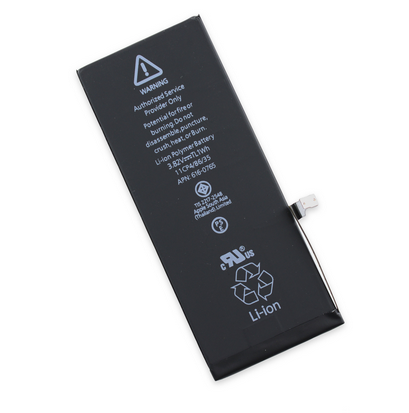 It is said that this is a huge battery, even bigger than that of Samsung Galaxy Note 3 which has a battery rated at 3200mAh.